ACB raids and investigation of corrupt staff during a meeting with Governor E.S.L. Narasimhan at Raj Bhavan on Sunday. 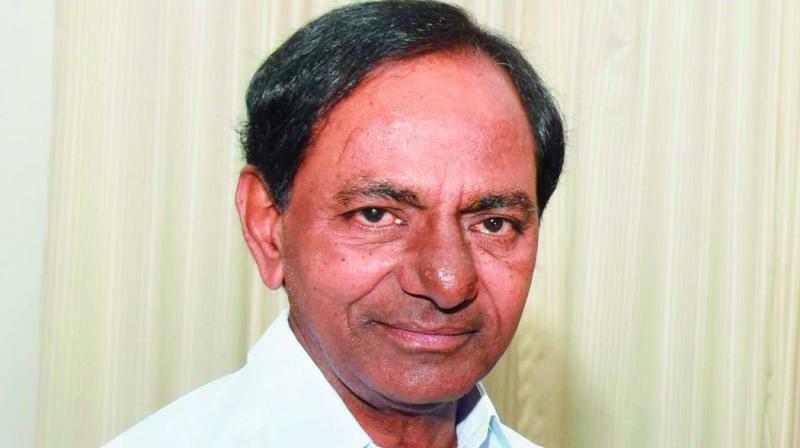 Hyderabad: Chief Minister K. Chandrasekhar Rao pitched for drastic changes with regard to ACB raids and investigation of corrupt staff during a meeting with Governor E.S.L. Narasimhan at Raj Bhavan on Sunday. Mr Rao told Mr Narasimhan that it was not fair to assess the value of assets as per the present market rates when they were purchased long ago, and project them as being disproportionate to known sources of income. Mr Rao said the government wanted to convene a meeting with officials and experts on the issue within a week to finalise the changes to the process of ACB raids, investigation and arrests. The Chief Minister is learnt to have directed ACB director Purnachander Rao to review the case filed on Mr Suresh Kumar, who was arrested, and help him get bail.